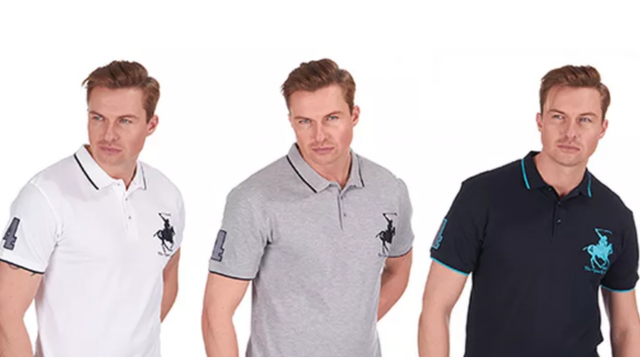 In a far-encompassing social study, it seems that those who wear large logo polo shirts are not necessarily rich. Scandal. They are known as a sign of power, prestige and pride, worn by those who’ve achieved greatness and aren’t afraid to show it off. But there are fresh doubts over shirts with the large Polo logo, with a new report labelling them as tacky and low-brow. And perhaps ironically, the larger the horse logo is, the less expensive it’s likely to be. The report’s findings come as a shock to the Double Bay retailers which stock large Polo logo items. None of them were available for comment.